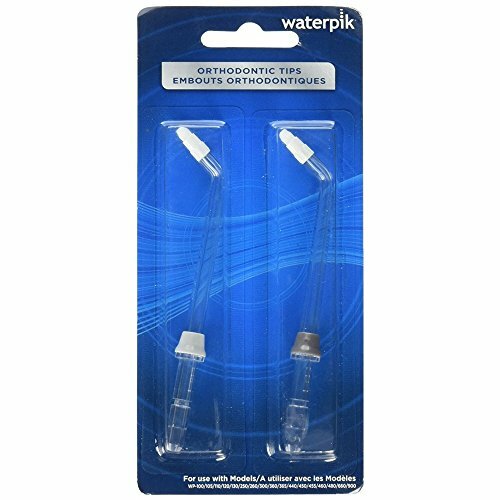 With a unique shape, this orthodontic tip gently, but effectively, cleans hard-to-reach places like the brackets for braces. The water flows through the bristle tip to rinse away debris while cleaning around braces, implants, bridges and other dental work. Clean around braces and dental work.